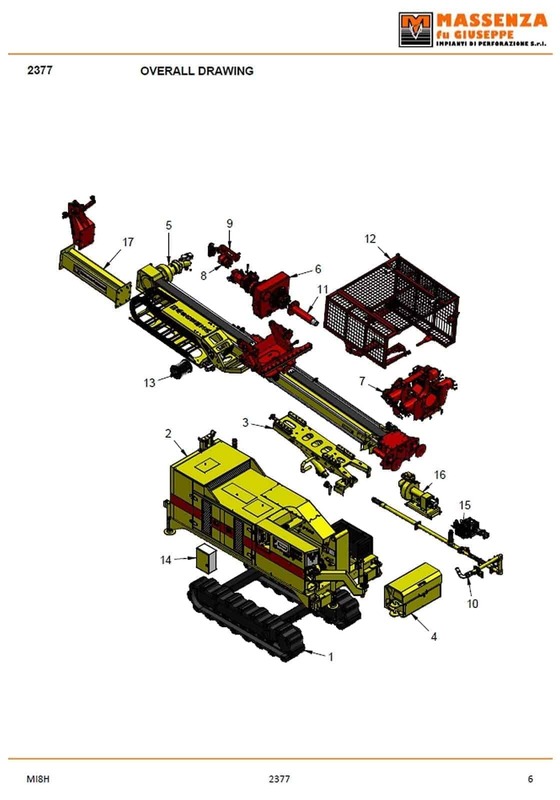 Massenza Drilling Rigs provides a wide range of spare parts for drilling rigs for water researches (water wells), soil investigations, seismic, consolidations, geothermal and geotechnical applications. 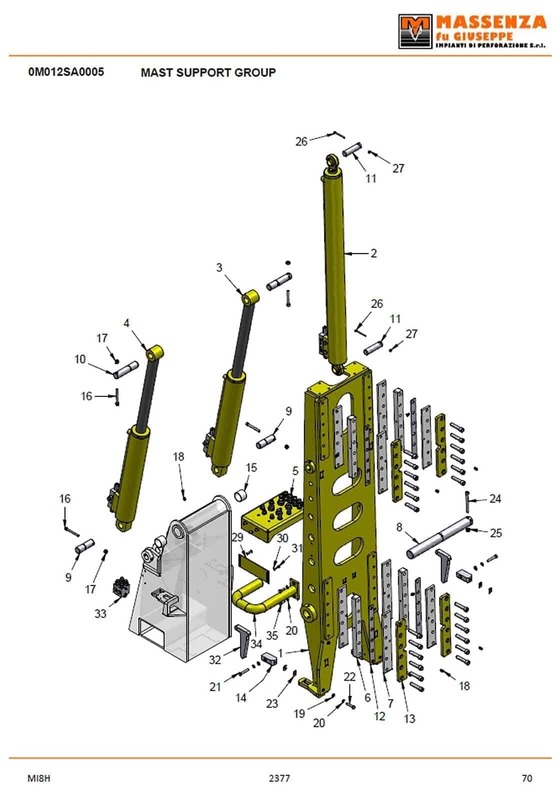 Every single component of the machine is designed in 3D by our technical staff and present in our Spare Parts Manual. 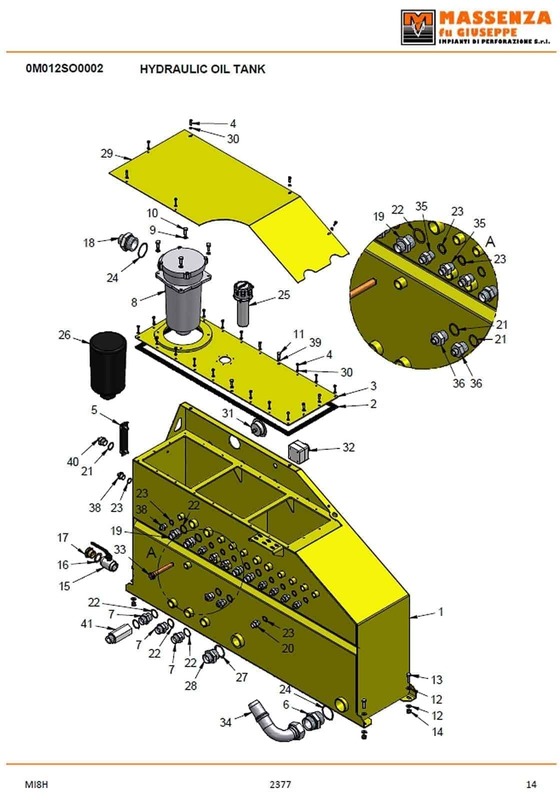 In this way, find and order the right spare part will be fast and easy. 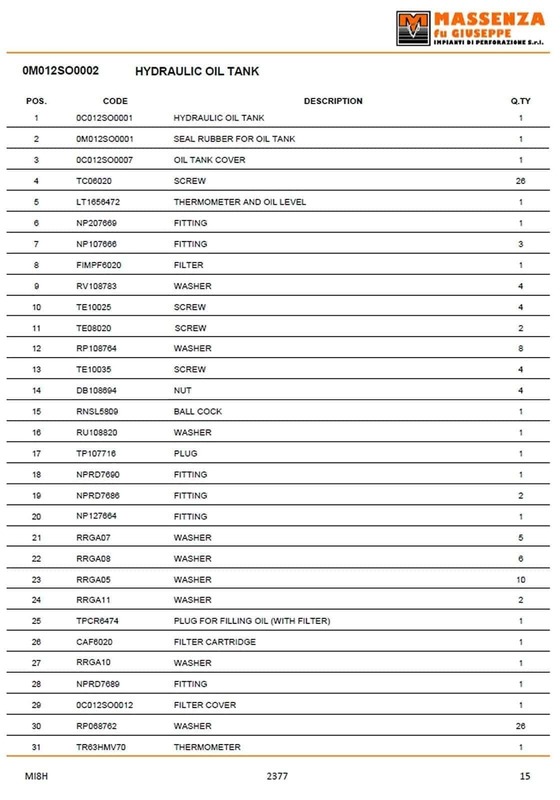 Besides, the main components of our drilling rigs are always on stock.